Why Women need Super food? Women need super food because of their varied biological needs, their nutritional needs are much different from men. Managing the periods, gender equality and general deficiency of calcium, iron etc. Women undergo more hormonal changes than men and are more prone to osteoporosis, breast cancer, and depression. One key factor required to forestall these symptoms is diet and lifestyle. Women’s nutritional needs change through different stages, like menstruation, pregnancy, post-pregnancy, feeding, and menopause. 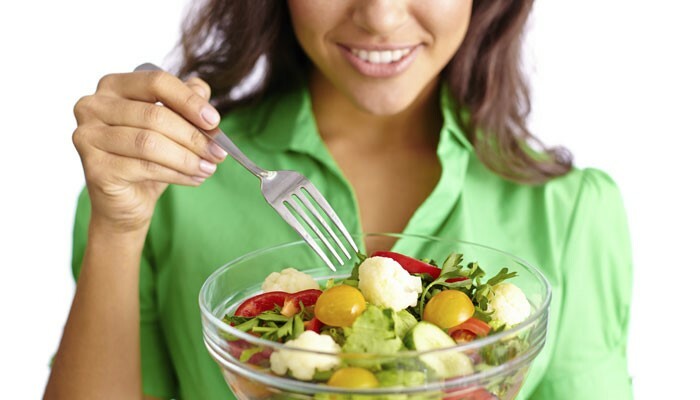 Women need to incorporate certain essential nutrients in their diet. Women require more iron than men because they lose iron during their menstrual cycle. There are a few superfoods which are essential for women and should be included in their everyday diet. Food is vital to keep the body properly nourished and balanced. Vitamins and minerals are vital for women. Staying healthy is a conscious choice each one of us can make. However, we need to know what to eat to optimize our health. Superfood every woman must have to stay healthy at any age. Some of the richest green leafy vegetables are Kale, broccoli and green collard. They are a low-calorie source of phytoestrogens which helps maintain hormonal balance in the body. They are rich in iron, calcium, folate, antioxidants, and vitamins like C, E and B. Folate is especially important during pregnancy and vital for heart health. They can be eaten raw, steamed or sautéed. Broccoli is unparalleled when it comes to protecting against cancer. It is rich in phytonutrients which helps neutralize carcinogens. Broccoli contains rich antioxidants that help detoxify the body of harmful toxins. Indole-3, a compound found in Broccoli is known to reduce the risk of breast cancer and cervical cancer and can also cease the spread of existing cancer. Leafy Greens like Spinach, cabbage, turnip green, and arugula are rich in iron, calcium, beta-carotene, potassium, and manganese. The green leafy vegetables are fibrous and rich in vitamins and can also increase the fertility in women. Onions are anti-inflammatory, antibacterial and serves as a natural blood thinner. Onion is especially important for women at menopausal age because the rich properties of onion are known to increase the density of the bones. Apples are a rich source of antioxidants and help fight cancer. The skin of the apple is rich in quercetin, a flavonoid that prevents and fights tumor and cancer. Avocados contain plant sterols which lower cholesterol and are heart healthy. They are packed with potassium, magnesium, folate, protein, vitamins, and fiber. Half an avocado a day suffices everyday need. Beet is a superfood and a great source of iron and vitamin B. Pregnant women must include it in their everyday diet. The juice of beetroot is also known to bring the blood pressure down. Rich in protein, good fat, zinc, copper, vitamin E and vitamin A. Walnuts and Almonds are the richest in nuts in terms of nutrition, they help lower cholesterol, lose weight and belly fat and fights cancer. Fermented food like yogurt contains probiotic bacteria which is healthy for gut flora. It is known to soothe irritable bowel syndrome and inflammatory digestive tract disorders. It is loaded with calcium which every woman’s need at every age. Whole grains such as oats, barley, quinoa, millet etc. provide complex carbohydrate. They are filling and give long-lasting energy. They are rich in fiber, minerals, vitamin-B and low in fat. The fiber is essential for gut bacteria and elimination of toxins. Beans and legumes such as kidney beans, chickpeas, black beans, soybeans, and different lentils are a rich source of high-quality protein, carbohydrate, and iron and calcium. Beans are very fibrous, low in fat and are rich in phytoestrogens. Cooking beans with cumin seeds help prevent gas. Beans are a rich source of proteins and nutrients known to reduce high blood pressure, breast cancer, and type 2 diabetes. The vibrant colored berries are nutritional treasures. Strawberries, blackberries and many other types. They are rich in vitamin C and potassium. Berries contain anthocyanins, a chemical that gives them rich dark color. The powerful antioxidants in berries protect our heart, prevents hemorrhoids and helps fight wrinkles. They help improve eyesight, reduce inflammation and prevent cancer. It is healthy to include ½ cup of berries in the everyday meal. Dark chocolate is rich in magnesium, copper, zinc and important minerals. They are rich in antioxidant which protects against damage from free radicals. A small amount of dark chocolate every day is a healthy indulgence. Omega-3 rich food boosts mood, fights depression, and protects against Alzheimer’s disease and cancer. 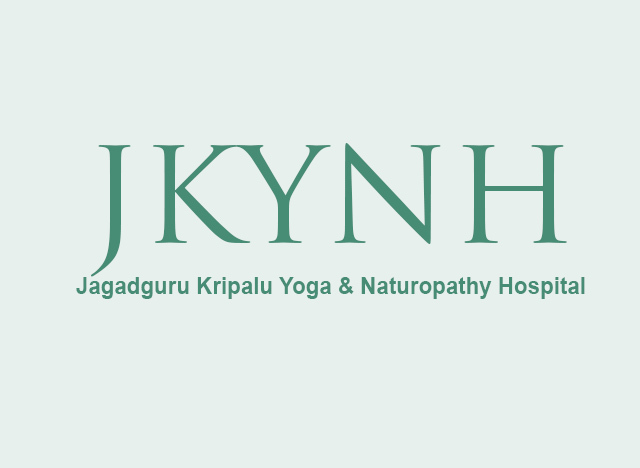 Contact Jagadguru Kripalu Naturopathy Hospital, a leading naturopathy hospital in India for a lifestyle consultation. This article explains very nicely why women need super foods in naturopathy. Their needs are different than men because of their female body structure. Very informative and useful knowledge for women to maintain healthy life.